The notion was you were trying to survive day to day against infested ships, searching for a glimmer of life, scavenging supplies to keep your own little ship going, trying to find survivors. We would have finessed a lot of existing mechanics,” Wanat said. 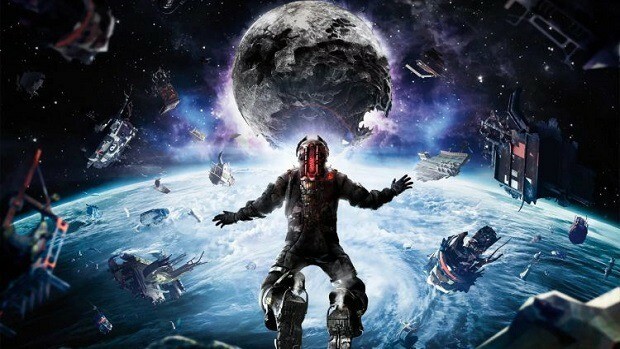 “The flotilla section in Dead Space 3 hinted at what non-linear gameplay could be, and I would have loved to go a lot deeper into that. While Visceral is dead and DS3 was a huge flop, it seems that the team had some solid ideas for the next game in the franchise. Wanat further went on to mention the concepts of the game that the team had in mind. It is too bad that Visceral is no longer in business and that we won’t be able to see the games that we were anticipating. For more news regarding the matter stay tuned to SegmentNext. 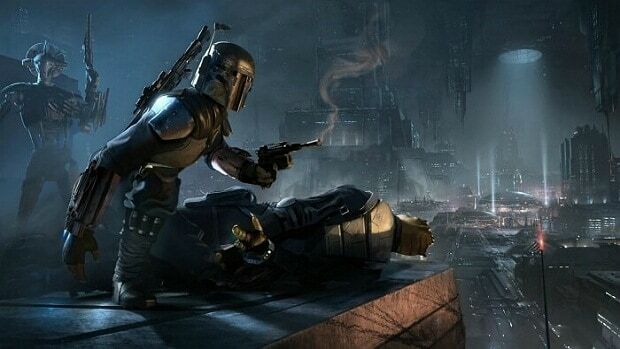 It is possible that EA is reshaping the Star Wars game that Visceral was working on. The game was thought to be linear and EA thought that people would not like it. 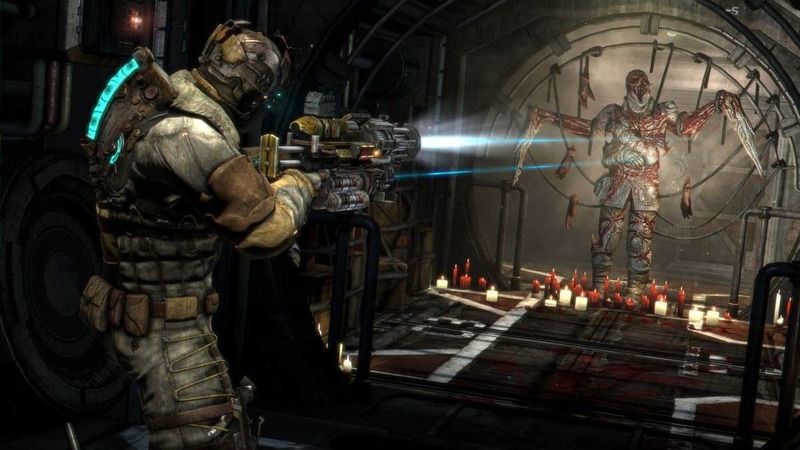 Let us know what you think about Dead Space 4 and the vision that Visceral had for the game. 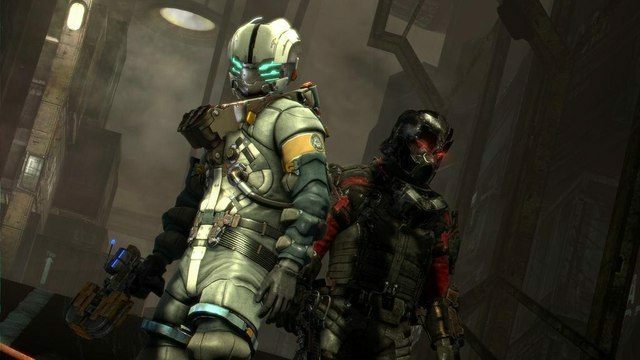 Visceral Games Gets Shut Down By EA, Their Star Wars Project Is Getting A Revamp But What About Dead Space?